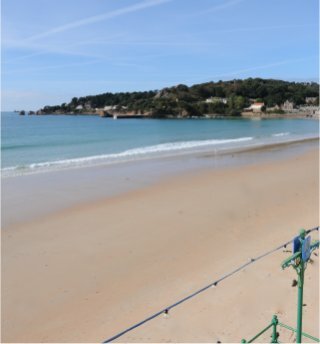 The Beau Rivage offers a delightful holiday experience in the centre of St Brelade's Bay. This friendly family hotel is just a few minutes drive to the Red Houses shopping centre, leisure complex and several golf courses. 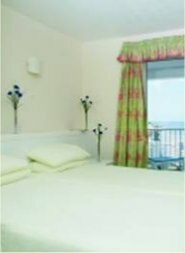 56 guests are accommodated in tastefully furnished self-cater suites, all with en-suite facilities. 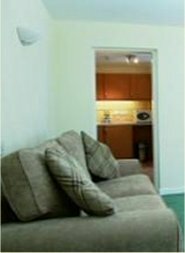 Each suite has a lounge with double sofa-bed, fully-equipped kitchen and one or two bedrooms, each with an en-suite bathroom. 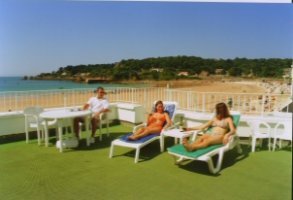 Most suites have a seaview or seaview balcony. 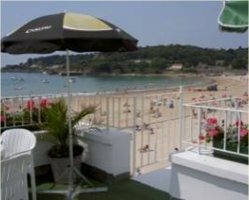 The Beau Rivage has an in house Bistro offering fine crusine based on local ingredients and a lounge bar with conservatory and patio that is perfect for relaxing after a hard day on the beach. 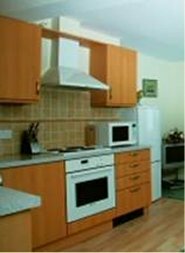 A large one bedroomed apartment comprising a bedroom with an ensuite bathroom and lounge diner with a fully equipped kitchenette. The lounge has a wide screen satellite TV with DVD and a double sofa bed, some lounges have their own bathroom. 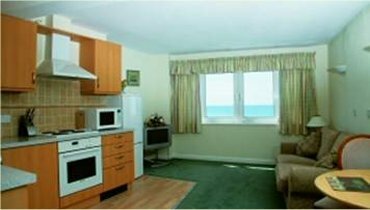 From £440 per suite per week for an inland view in the low season to £1,980 per suite per week for a sea view and balcony in high season. 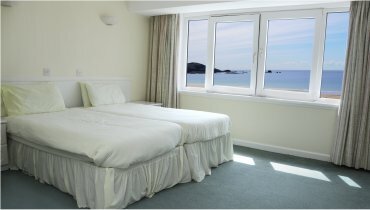 From £720 per suite per week for an sea view in the low season to £2,500 per suite per week for a sea view and balcony in high season. To make a booking contact us on 01534 745983 or use our online reservations system. 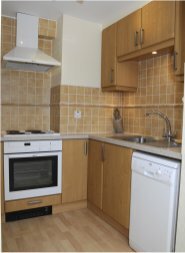 On making a booking, a non-refundable booking deposit of £250 per one-bedroom suite per week and £300 for a two bedroom suite per week is required. The account balance is payable SIX WEEKS prior to arrival. Guests are strongly advised to take out holiday cancellation insurance, as they may be liable for the full cost of the holiday if the room is unable to be re-let. Check in is generally from about 3pm and departure at 10am. We operate a strict no-smoking policy. The Bistro is open for lunch and dinner Monday to Saturday and lunch on Sunday during the season. 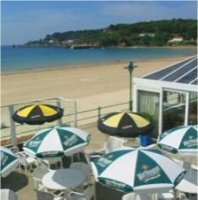 If you wish to eat at the restaurant, please reserve your table in good time to avoid disappointment as the restaurant is very popular.